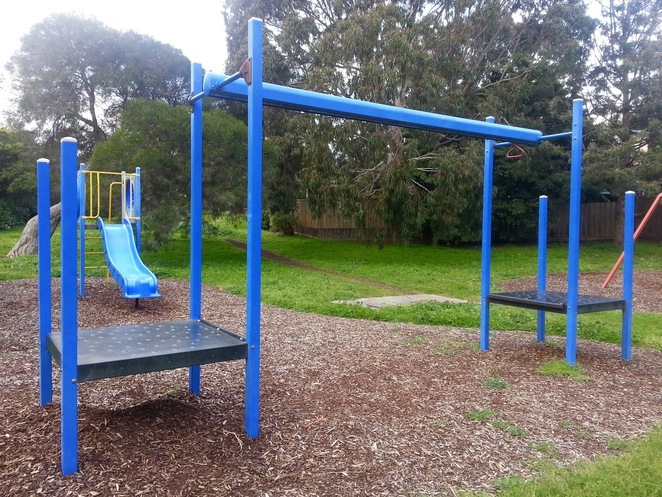 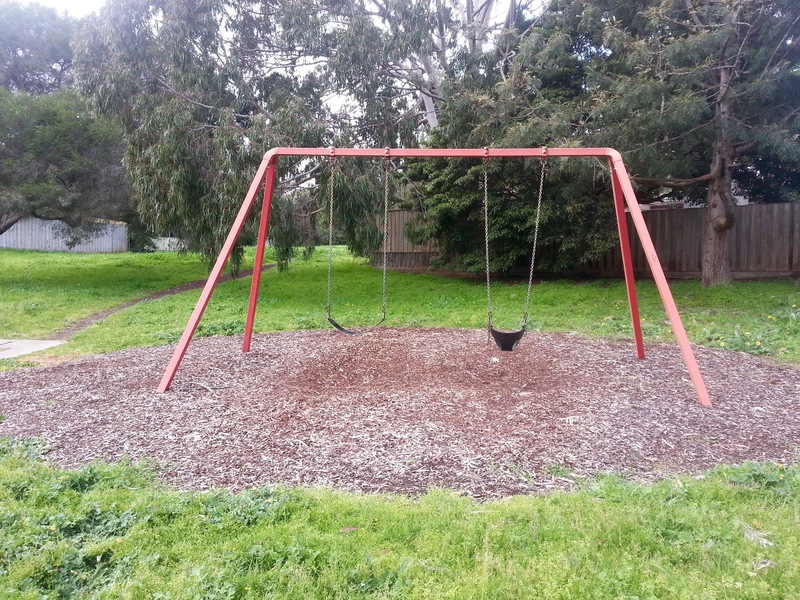 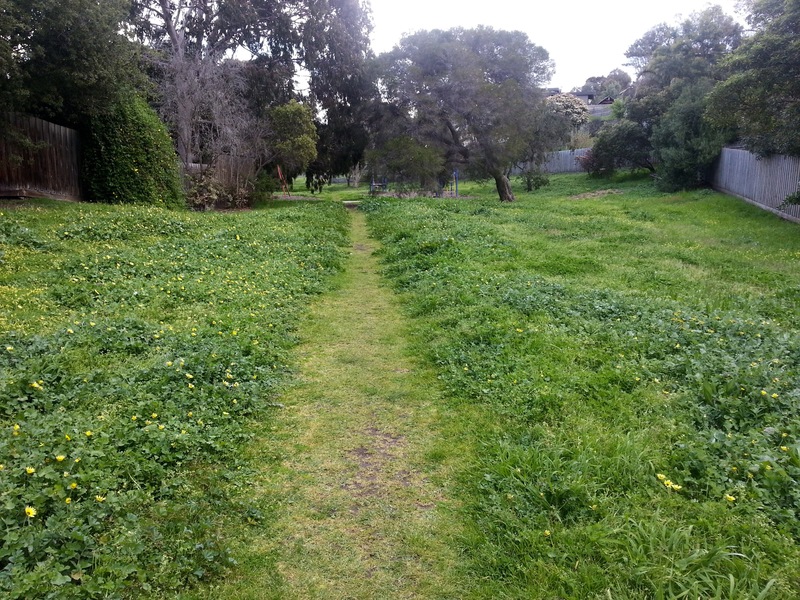 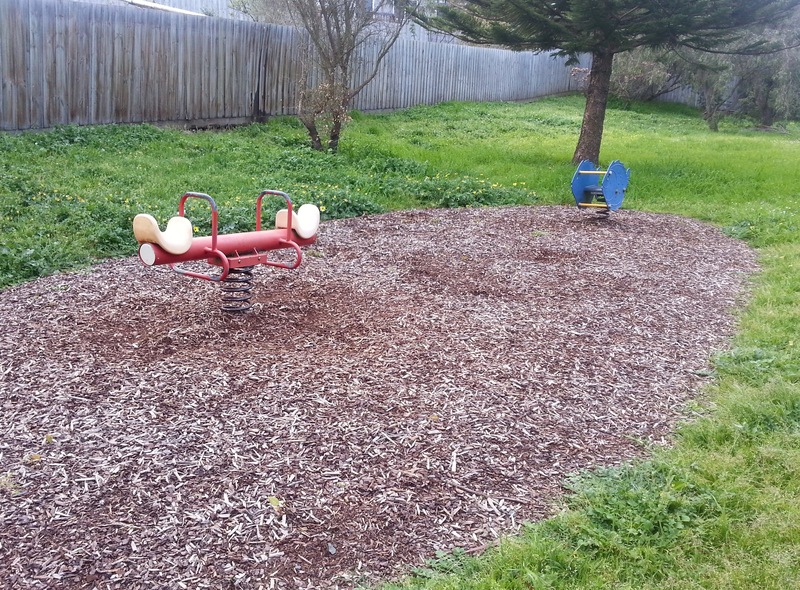 Cuthbertson Reserve is a small grass reserve and playground located in the 'old' Ocean Grove area, between Field Street North and Cuthbertson Drive. 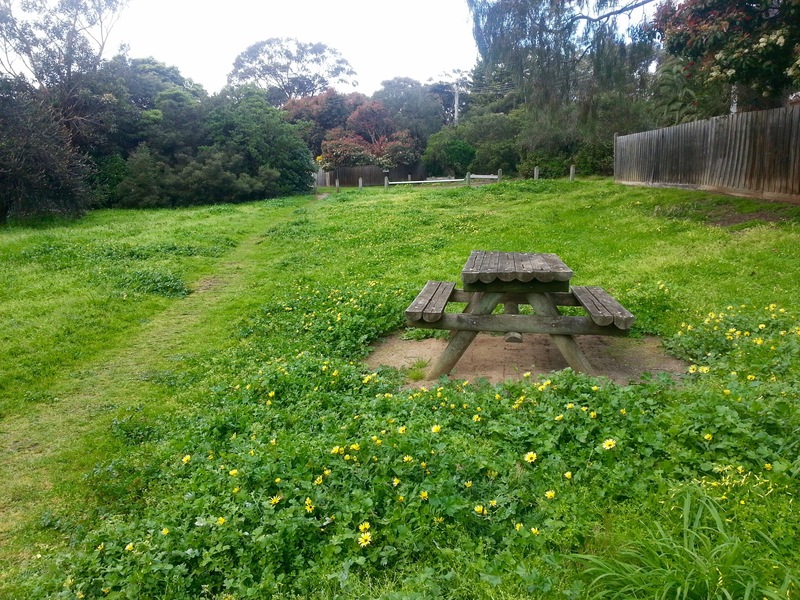 It's a small reserve, with a trail through the middle, playground equipment and a picnic table. 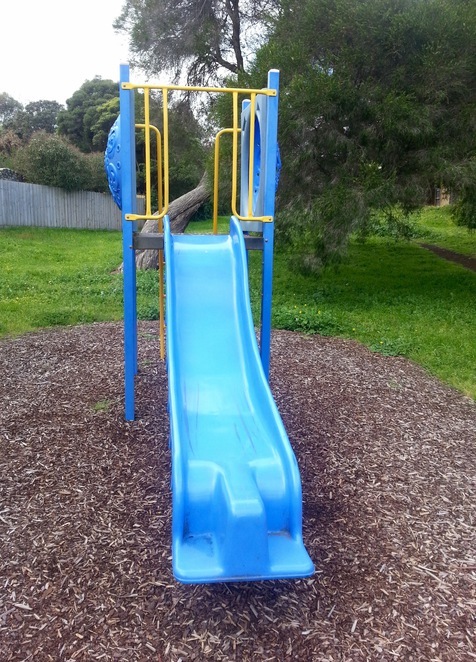 Playground equipment includes a swing set with a toddler swing and standard swing, a flying fox, two bouncers, and a slide. 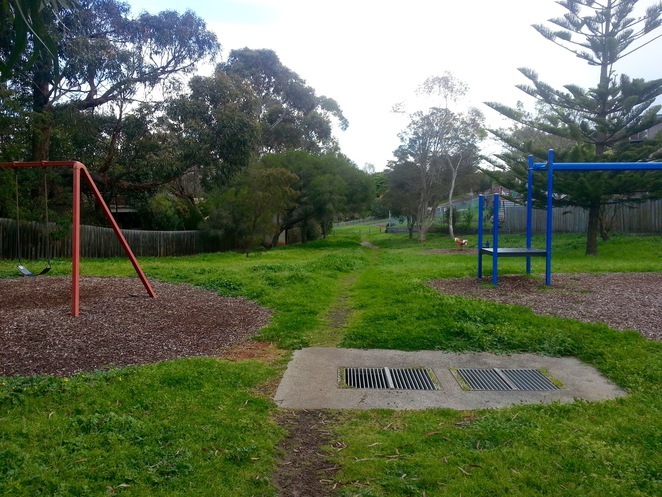 While it's not a huge reserve and playground, it's often very quiet here, compared to the other recreation areas and playgrounds in Ocean Grove, which can get very busy and crowded. If you're wanting to explore further and go for a walk or bike ride, Blue Waters Lake Reserve is only a short distance away (about a one minute walk). Facilities: There are no rubbish bins, no drinking fountains, and no toilets The nearest public toilets are an 11 minute walk away, at the Ocean Grove Plaza Shopping Centre, or Ocean Grove Library. 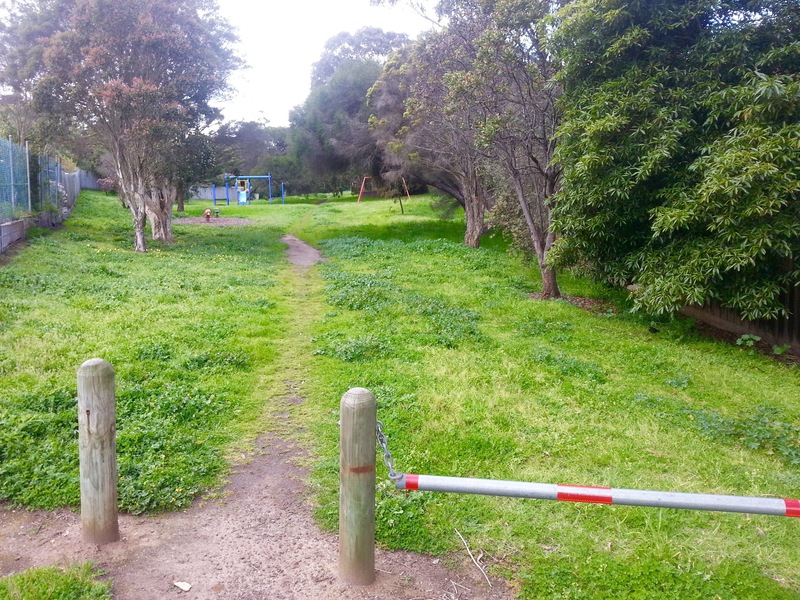 Parking: While there isn't a designated carpark at the reserve, free parking is available on nearby streets.